Hello and welcome to my blog. I'm a content strategist, user experience consultant and trainer in digital marketing and media. 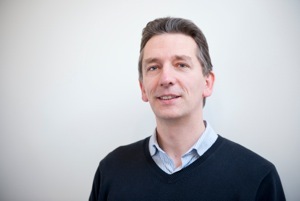 See my About page for more information on me, and my Services page for ways I can help your business online. 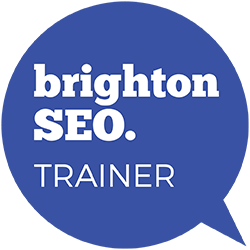 I'll be running a training workshop at Brighton SEO on 6th April 2017. Please come say 'hi' if you're there. How much social media is too much social media?